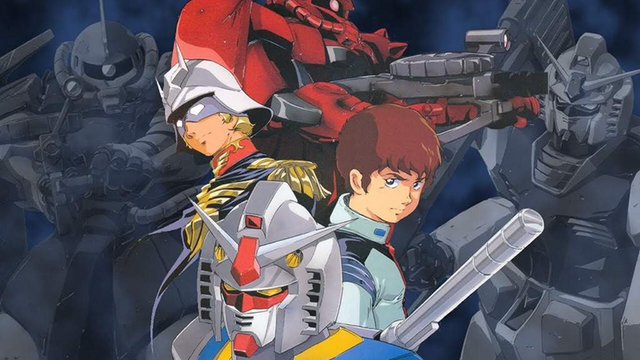 Y: The Last Man and Ex Machina creator Brian K. Vaughan has been attached to the upcoming film adaptation of Mobile Suit Gundam, co-produced by Sunrise and Legendary Entertainment. Vaughan, who is also executive producing the film, has already signed a three-year contract with Legendary. The deal with the studio involves adaptations of his own properties, as well as original movie and TV projects. 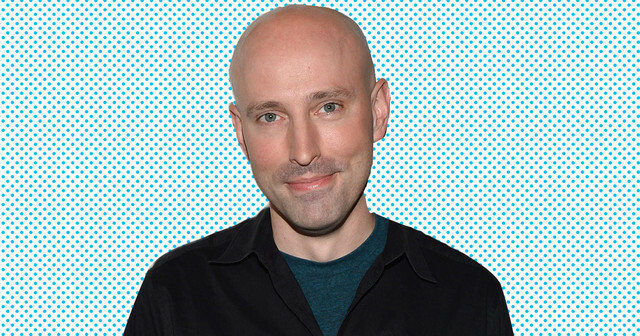 So far, he's serving as executive producer on the FX television adaptation of Y: The Last Man, and executive consultant on the Hulu-aired Runaways, also based on his work. Previously, he has written episodes of the TV series Lost, and was the showrunner of Stephen King adaptation Under the Dome. 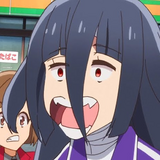 The project is being overseen by Cale Boyter, a producer on Pacific Rim: Uprising and the upcoming Pokémon: Detective Pikachu. 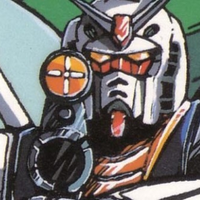 The film will mark the first official live-action adaptation of a title in the Gundam franchise.